Two men will be sentenced in March after a street fight in Douglas on Christmas Eve. 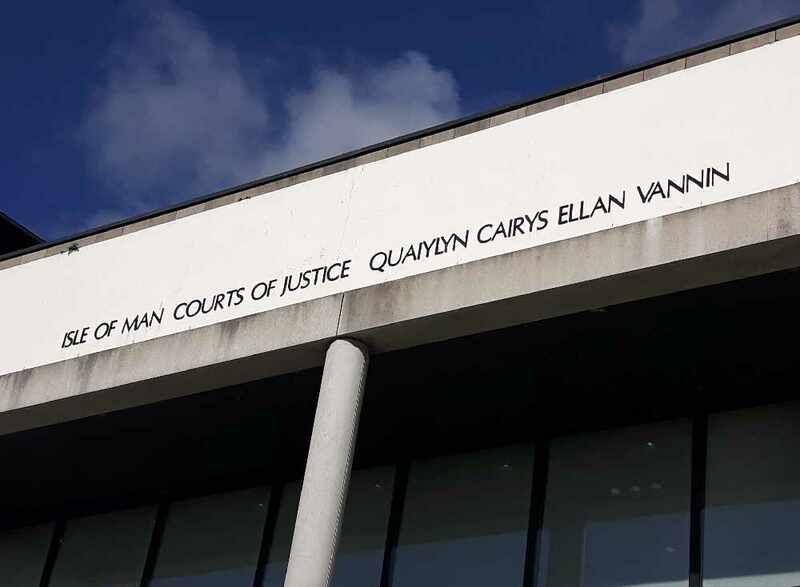 22-year-old Ryan Jamie Taylor, of Cedar Grove in Douglas, and 39-year-old William Robin Griffiths, of Nursery Avenue in Onchan, appeared at Douglas Courthouse on Tuesday. Police were called to Strand Street just after 1.30am on December 24th last year after reports of a five-man brawl outside Flannels. CCTV showed Taylor and Griffiths were the aggressors - kicking, punching and wrestling and targeting one man in particular. Both men pleaded guilty to affray during their court appearance - the court heard the victim refused to cooperate with the police following the incident. Social enquiry reports will be completed before the two men are sentenced on March 12th - they've been bailed until that date.